Limited Number of Signed CD’s Available at cdbaby! 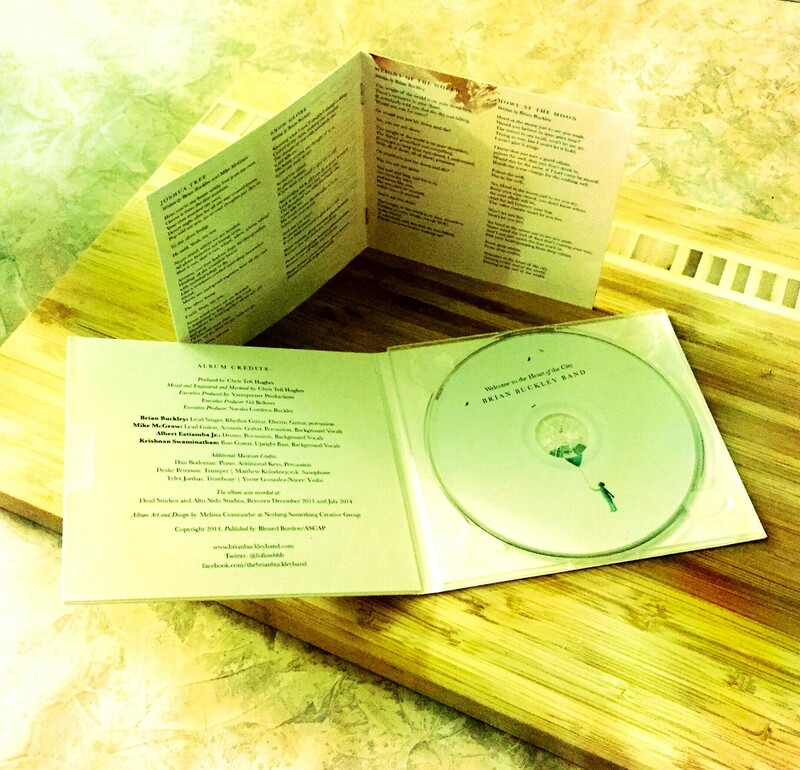 If you want one of these lovely creatures signed by the band then go to cdbaby and order one. The band has sent them a limited number of autographed copies! This entry was posted in by the band and tagged Autographed, CD, cdbaby, Music, Welcome To The Heart Of The City. Bookmark the permalink.